236 pages | 6 B/W Illus. Breaking new ground in the study of Chinese urban society, this book applies critical discourse analysis to ethnographic data gathered in Anshan, a third-tier city and market in northeast China. 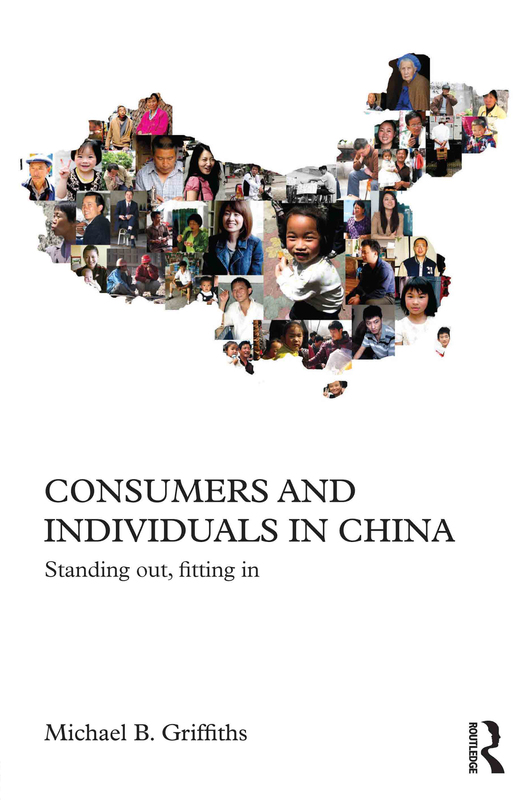 The book confronts the – still widespread – notion that Chinese consumers are not "real" individuals, and in doing so represents an ambitious attempt to give a new twist to the structure versus agency debates in social theory. To this end, Michael B. Griffiths shows how claims to virtues such as authenticity, knowledge, civility, sociable character, moral proprietary and self-cultivation emerge from and give shape to social interaction. Data material for this path-breaking analysis is drawn from informants as diverse as consumerist youths, dissident intellectuals, enterprising farmers, retired Party cadres, the rural migrant staff of an inner-city restaurant, the urban families dependent on a machine-repair workshop, and a range of white-collar professionals. "What is most pleasing is the sense that Griffiths really knows what he’s talking about. Living in Anshan for several years conducting field research, he evidently engaged in local life in a real grassroots manner. Too often talk of “Chinese consumers” has referred to the high-end, high net-worth end of the market, omitting the lives and cultures of the 99%. Griffiths’ book however sets itself squarely within the migrant workers, low-scale entrepreneurs, farmers and former factory workers of Anshan." - Michael Cormack, managing editor of Agenda magazine; Agenda February 2013. Michael B. Griffiths is Director of Ethnography at Ogilvy & Mather, Greater China. He is also Associate Research Fellow, White Rose East Asia Centre; and External Research Associate, Centre for International Business, University of Leeds, UK.